Hopefully, everyone had a fun and safe 4th of July weekend. I have a theory that once this holiday passes, the entire summer will be gone in a flash if you’re not careful. So take some time to enjoy the weather and have lots of fun. The Smithereens are always a blast to catch at an outdoor concert, and they’ll be performing at the Roscoe Village Burger Fest this coming Saturday at 8:30 PM. (Palatine’s own Dot Dot Dot goes on before them at 6:30 PM.) 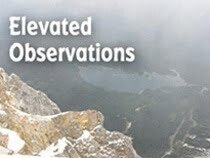 There is a $6 suggested donation. If past gigs are any indication, Pat DiNizio and the boys will meet with fans after the show to sign merchandise. The following review originally appeared the Illinois Entertainer. 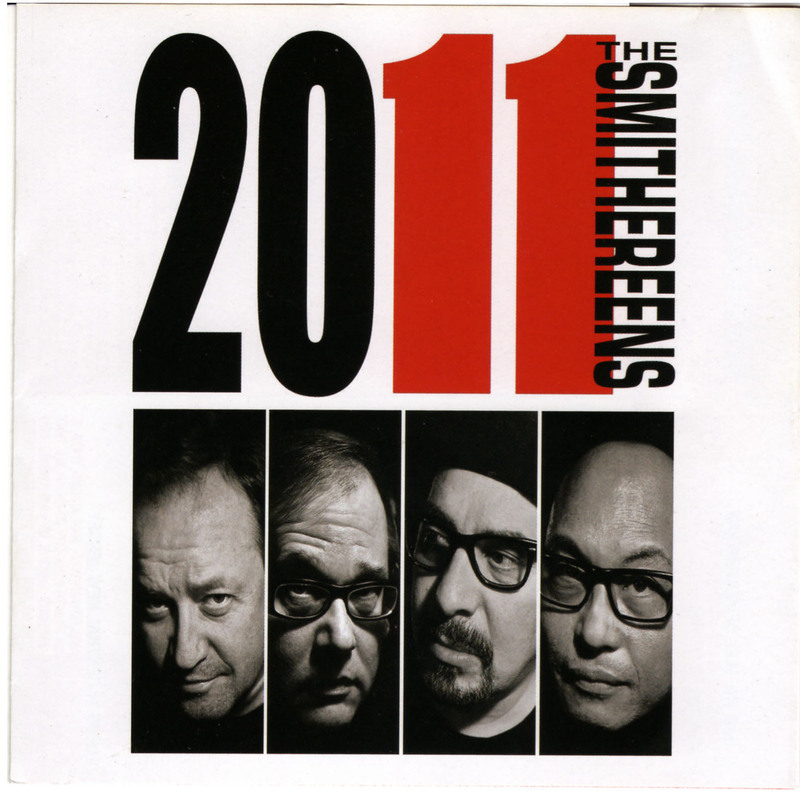 After recording two CD’s of vintage Beatles songs as well as a version of The Who’s rock opera Tommy, The Smithereens have come up with their first collection of all new material since 1999’s God Save The Smithereens. Whether it’s from covering those covering classic rock songs, or from constantly touring, the band sounds as vital as ever. While nothing on the Don Dixon-produced 2011 takes The Smithereens out of their comfort zone, there are some interesting variations. Dennis Diken’s drum work stands out on “What Went Wrong,” which features a hint of Country & Western, and “One Look At You” has a dreamy psychedelic coda. All four members (Severo “The Thrilla” Jornacion having replaced original bassist Mike Mesaros) contribute to the lush harmonies on “A World Of Our Own,” “Bring Back The One I Love,” and “Goodnight Goodbye.” Jim Babjak’s guitar playing drives much of the action, and Pat Di Nizio remains one of power pop’s best vocalists.